Update (1:30 PM) – Power has now been restored for all customers in Black Tickle. November 15th, 4:30 PM – Newfoundland and Labrador Hydro (Hydro) is advising customers in Black Tickle that crews are not able to safely travel to the area due to weather conditions, and unfortunately power will remain off overnight. Crews will attempt to travel at first light tomorrow morning, as soon as weather conditions improve. Further updates will be provided as details are available. Outage updates and information are available anytime at nlhydro.com/outages, or through our 24-hour customer service line at 1-888-737-1296. Please stay safe and remember to check on family and friends. 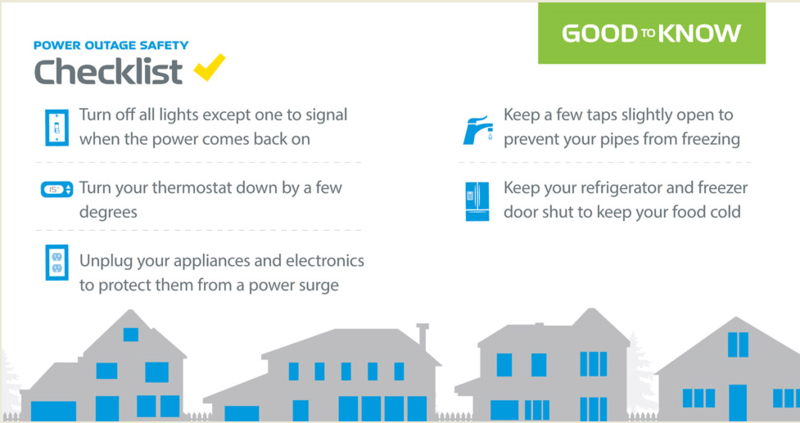 For power outage safety tips, click here.